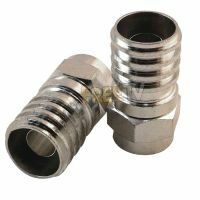 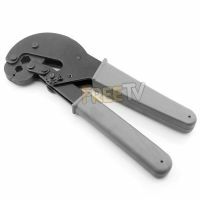 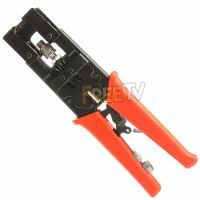 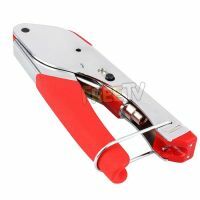 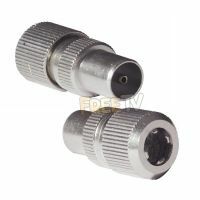 Our High Quality f Joiners are used to join 2 Satellite cables which have been terminated with f Connectors. 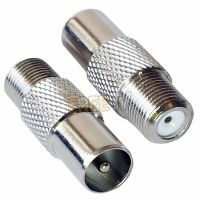 High Quality CT165 F Connectors. 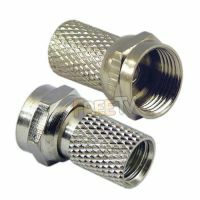 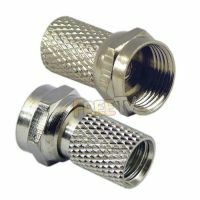 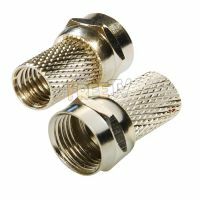 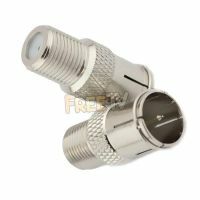 Coaxial Connectors are High Quality Brass and give a secure Connection. 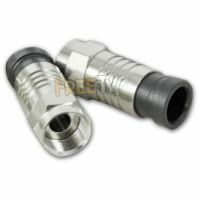 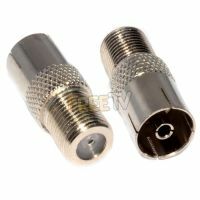 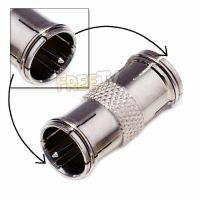 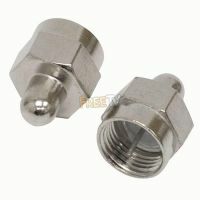 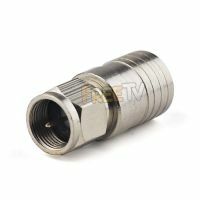 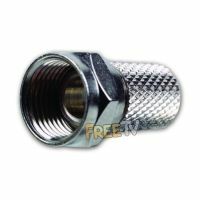 Our Handy Coaxial (Female) to F Connector Adaptor converts a Coaxial RF output socket to an F Connector. Coaxial (Male) Connector to F Connector Adaptor converts a Coaxial RF output socket to an F Connector.